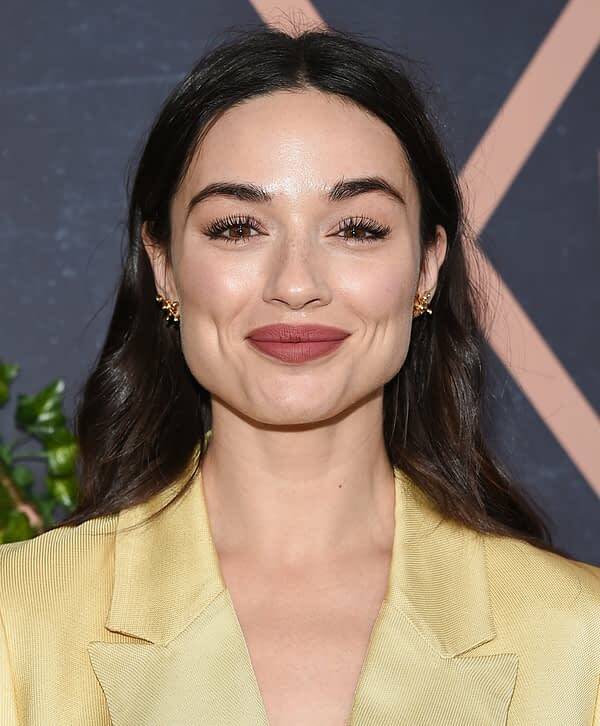 Gotham‘s Crystal Reed is returning to DC’s small screen universe – but not to Batman’s old stomping grounds – as the female lead in DC Universe‘s Swamp Thing, the streaming service’s upcoming drama series adaptation built around the DC Comics character created by Len Wein and Bernie Wrightson. Written by Mark Verheiden and Gary Dauberman, and directed by Len Wiseman (The Gifted, Lucifer), the series is expected to premiere on the new streaming service in 2019. 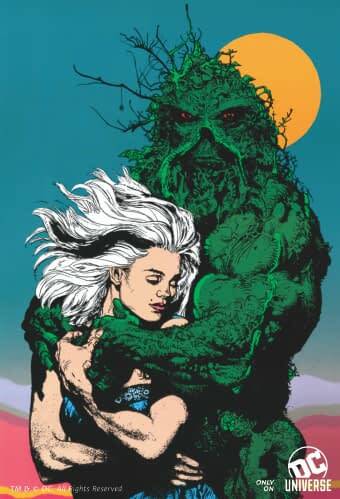 Produced by James Wan’s Atomic Monster in association with Warner Bros. Television, Swamp Thing is executive prodcued by Wan, Verheiden, Dauberman, Wiseman, and Michael Clear.